The Angel of Diligence. 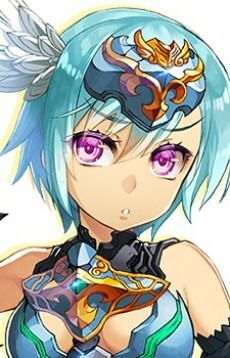 Sandalphon is a hard-working angel who wants to be well regarded for the sake of her younger sister, Metatron, so she is constantly coming up with new inventions. However, she tends to be careless and hasty in her work, with rushed and sloppy results.